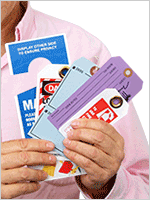 These handy self-laminating tags are perfect to mark cables, cords, and wires. Keep your wires, data, and voice lines organized with these PVC cable ID tags with 2 holes. 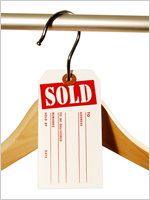 Write information and details on 2" x 2.5" blank tags. 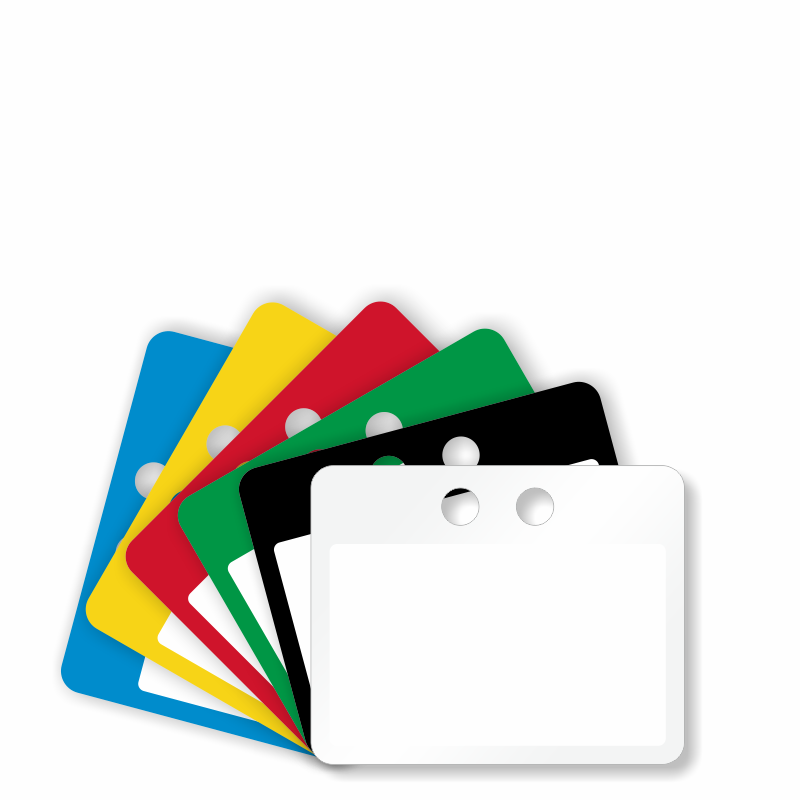 • 14 mil thick tags in 6 colors — white, black, yellow, red, blue, and green. Great for color-coding. Use a permanent marker to write over the blank surface. 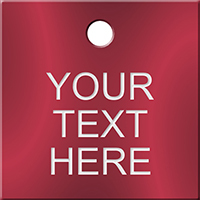 • Two-hole design makes it easy to position the tag for the best reading angle. • 14 mil vinyl is tear-proof and durable outside. Vinyl is chemical resistant. 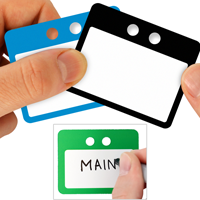 Tags are great for cables or valves.